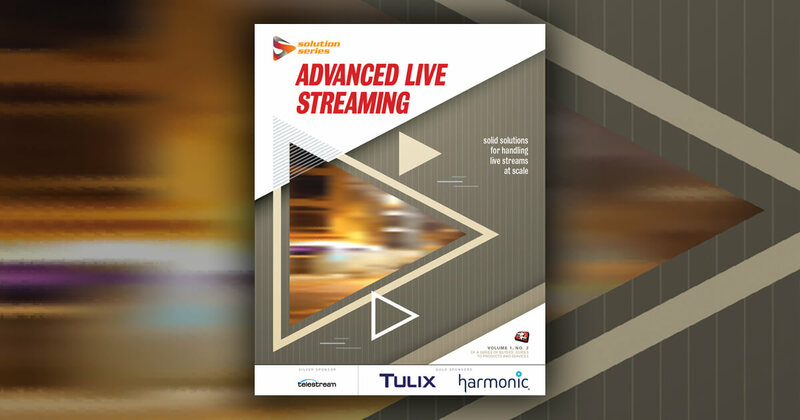 Matrox Monarch LCS video encoding appliance makes live webcasting simple, delivering high-quality streams to Facebook Live, YouTube, or a favorite content delivery network (CDN) with multi-camera production value, without operator assistance. Whether webcasting house of worship services, enterprise communications, government meetings, or similar live events, the webcast process should be as easy as possible. Set the production layout and delivery settings before the event; when ready to start, simply connect live sources—camera or computer—to the inputs and begin the webcast with a single push of a button. This dual-channel standalone appliance can simultaneously webcast to two different destinations, and boasts powerful frame-synchronization, scaling, deinterlacing, and noise reduction engines that ensure only pristine images are sent to the encoders. Easy to operate, simple to integrate, and very affordable, the appliance can be configured in a number of modes, including Picture-in-Picture (PiP) and Side-by-Side (SbS) layouts. 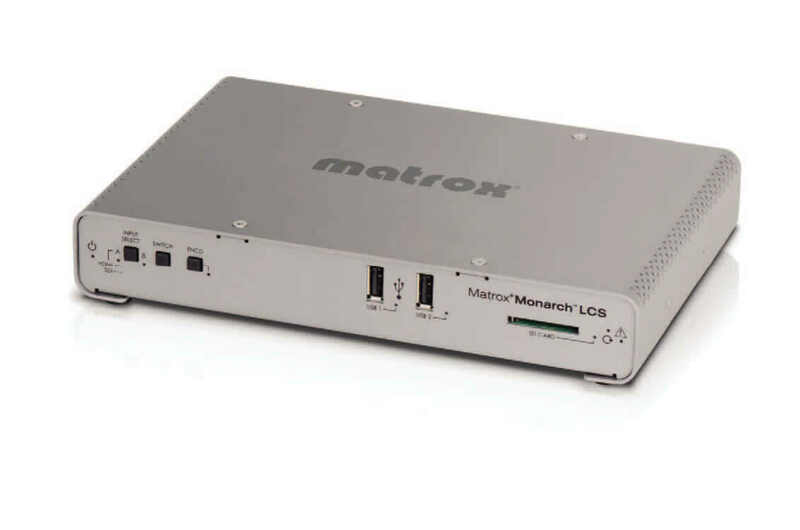 Matrox Monarch LCS encoder makes it easy to simultaneously stream and/or record video signals from two sources, without the need to invest in major production equipment. This is an extremely valuable tool for houses of worship, enterprises, and government. A house of worship may choose to share their services online to expand their reach by simultaneously webcasting video feed of the officiant delivering his sermon, and corresponding text so that online congregants can follow along. Similarly, enterprises and governments may webcast meetings and corresponding PowerPoint presentations with foreign offices, unable to join in person. Once configured, anyone can learn to operate Monarch LCS via on-device push buttons. Streaming and recording pre-sets are also available through the intuitive Monarch LCS Command Center web user interface. The all-in-one appliance requires absolutely no A/V experience and can be easily managed by anyone, from parishioners, office workers, and volunteers. This article is sponsored by Matrox.